Nashville and the surrounding areas. 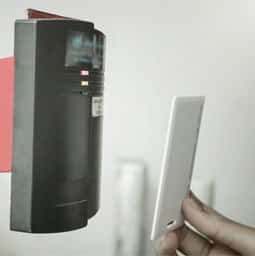 Protect people,property and assets the surrounding areas. 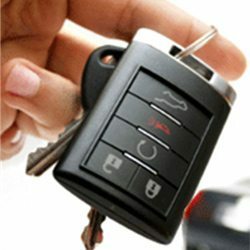 Our Commitment to provide all of Williamson and most of Davidson County professional Locksmith services. Our pricing is extremely competitive in the area and we have managed to uphold an outstanding name within our community. 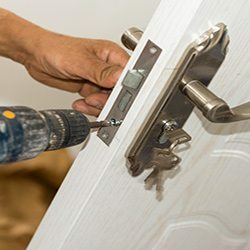 Our professional locksmiths have under gone vast amounts of training and are always looking for ways to further their knowledge in the locksmith field. 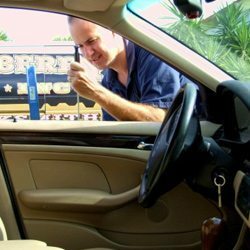 Here at TN Premier Locksmith we believe in the customer always coming first, all of out technicians are trained regularly on how to handle high stress situations such as when you have locked yourself out of your vehicle or home. 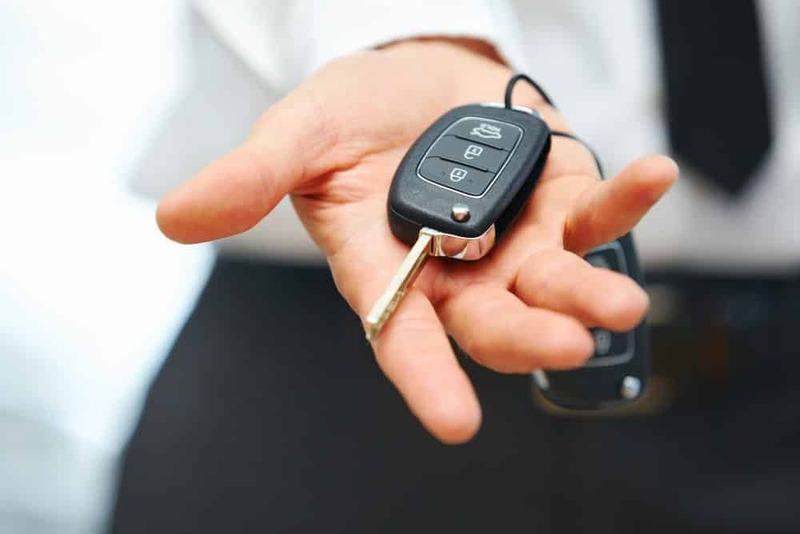 We are the local locksmith company you can rely on. Schoen and his team are great to work with. They are friendly, knowledgeable and provide cost, effective solutions and always complete the project on time. I certainly recommend their work. Sean, I wanted to thank you for your great work your company did for us at our location in Las Colinas. Your assistance with design, your recommendations on products, and the installation of our sound and security systems were all top notch. 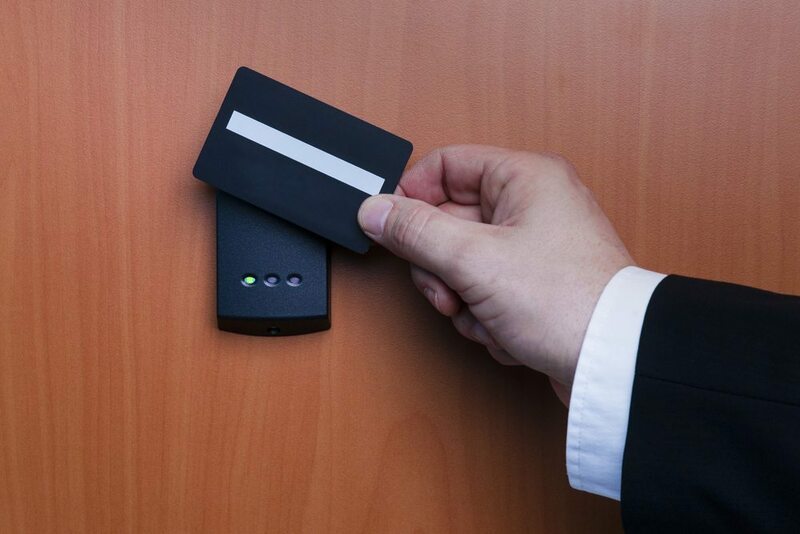 I have limited experience with sound and security systems and your expertise really made for a very smooth and easy process. I also appreciate your fast response on the few small issues that popped up after installation was complete. I am currently in process of searching for another location and look forward to working with you again.